Follow The West Winds Crew on Instagram and Facebook! Welcome to our December update and final newsletter for 2018... we can't believe how fast this year has flown past! The team at West Winds would like to thank all of our subscribers and friends for their continued support throughout the year, and wish you all a wonderful, safe and Happy Christmas and an amazing start to the year 2019! Our calendar is filling up fast, so get in quick before you miss out! 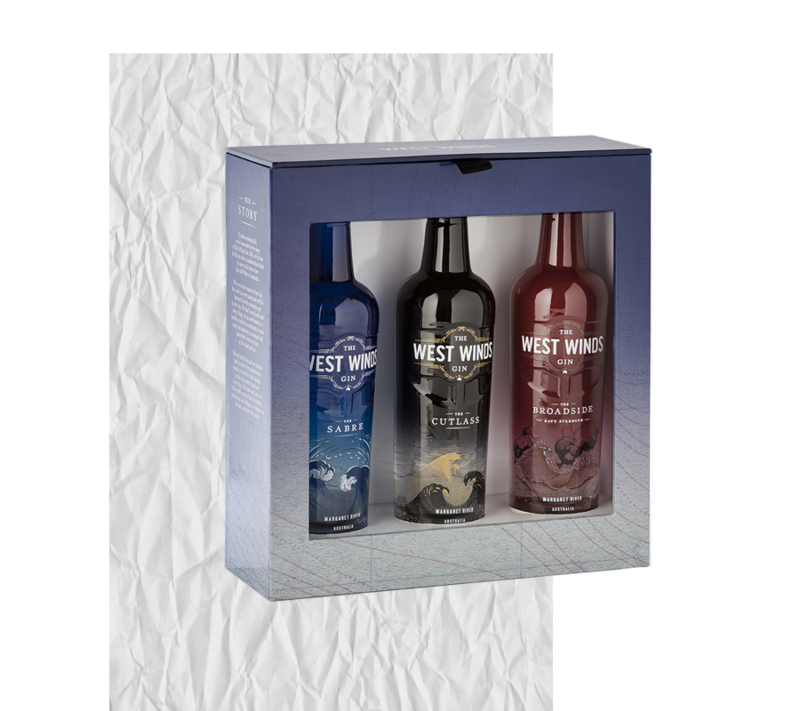 Our Triple Gift Pack makes the perfect gift for the discerning Gin lover, no matter the occasion. Each gift pack contains 200mL bottles of The Sabre, The Cutlass and The Broadside. Priced at only $89.99, this is a gift of incredible value and a wonderful way to explore the best of Australia's gins. Ice Cream Factory Summer Festival opened last Friday 14th December, bringing some of the biggest names in music from around the country as well as a brand new site design with 12 unique zones, 7 dance floors and 12 bars! 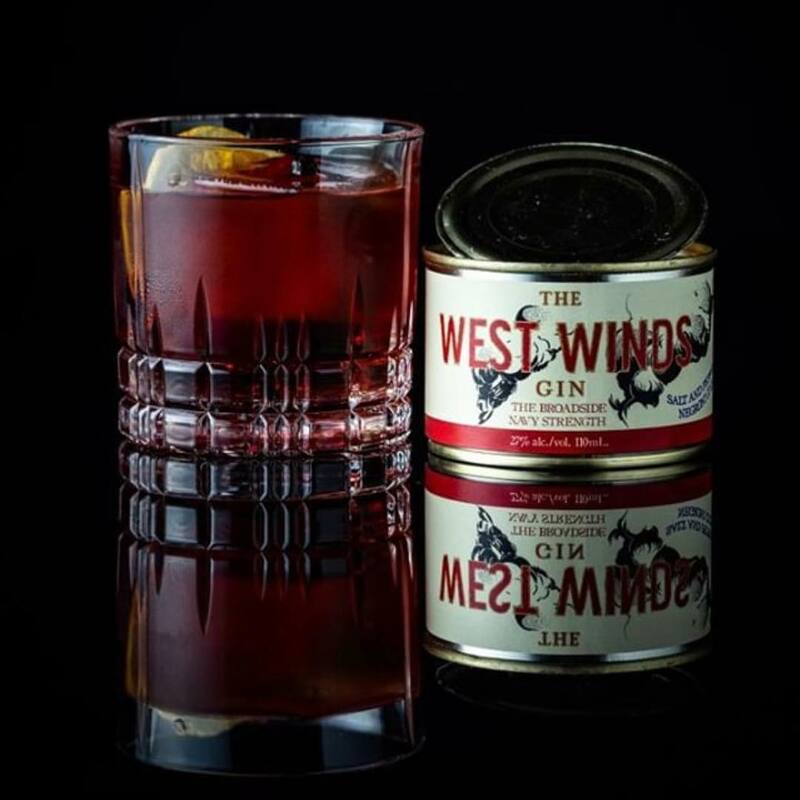 The West Winds Gin is proud to be the official gin sponsor again this year, and we hope to see you at our dedicated gin bar for a drink during the festival. To read more about the outline of events that are coming up, visit the Ice Cream Factory Festival Facebook Page. Order 6 cans or more and receive a free old school can opener... shop now on our website. Thank you to the @patronsaintofgin for creating and tagging us in this delicious cocktail recipe on Instagram. 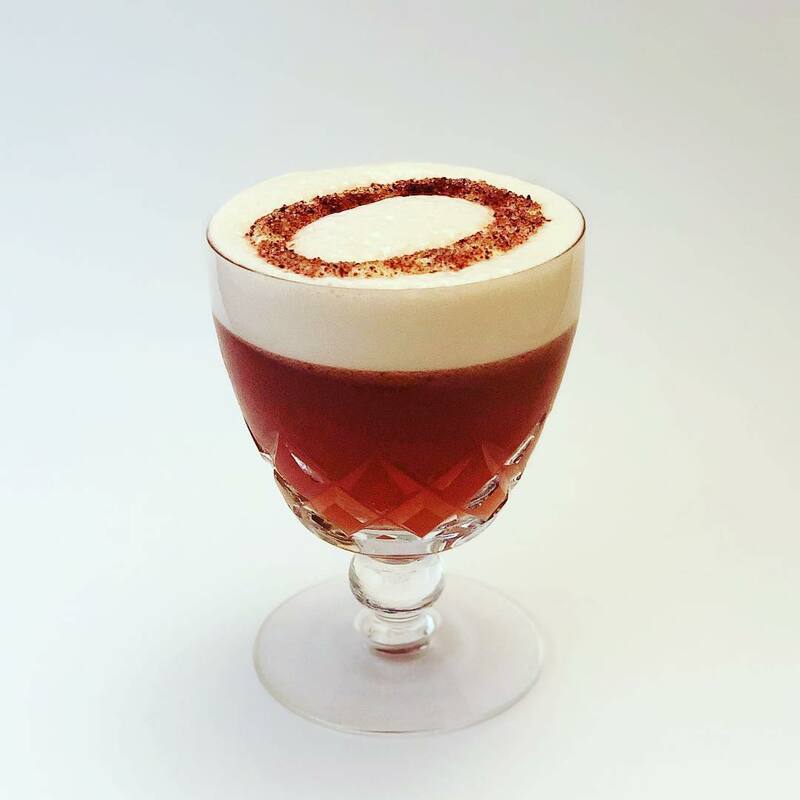 This is a Ramos kind-of Fizz, made with the luscious West Winds Wild Plum Gin. I’ve used The Native Collection AU tart and tangy wild Davidson plum syrup, and the halo is made from white chocolate sprinkled with Davidson plum sugar. Decadent? My word! 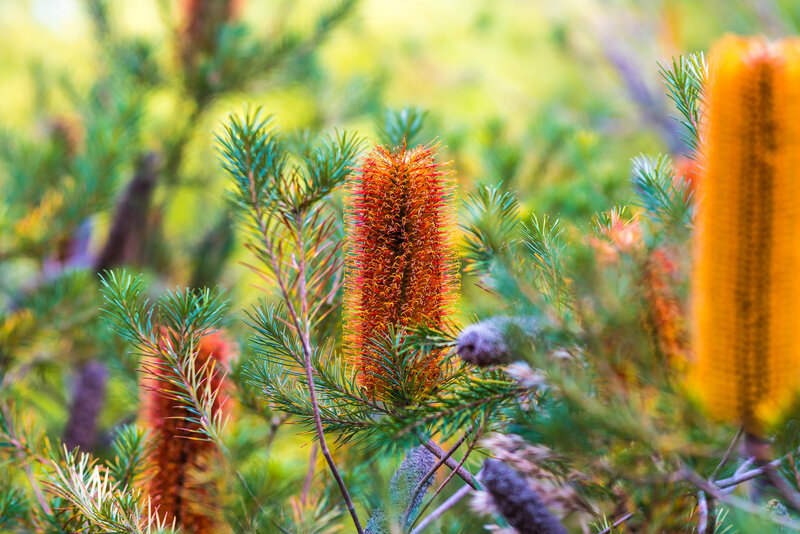 South Western Australia contains the greatest diversity of banksias, with 60 species recorded. They are also an important part of the flora of Australia's Eastern Coast. Few banksias are found in the arid regions of Australia or in the rainforests of the Eastern Coast. The flower heads are made up of hundreds (sometimes thousands) of tiny individual flowers grouped together in pairs. The colour of the flower heads usually ranges from yellow to red. Many species flower over Autumn and Winter. The fruits of banksias (called follicles) are hard and woody and are often grouped together to resemble cones (they are not ­true cones as these are produced only by conifers). The fruits protect the seeds from foraging animals and from fire. In many species the fruits will not open until they have been burnt or completely dried out.